Unlocking the bootloader is the first step in opening up your device to the world of customisations that Android allows. In an ideal world, users should be able to tweak the device they paid for in any manner they please, but the reality is far from it. A lot of devices (especially the carrier-locked ones) in the US actively discourage the practice, along with companies like Huawei and it’s subsidiary Honor, who have been actively preventing users from unlocking the bootloader. Thankfully, Xiaomi lets users unlock their bootloader with relative ease. The company had to add a few measures such as the Mi Unlock tool to prevent people from immediately reselling unlocked devices. In some instances, people had to wait for as long as two months before they could unlock the bootloader of their Xiaomi device. 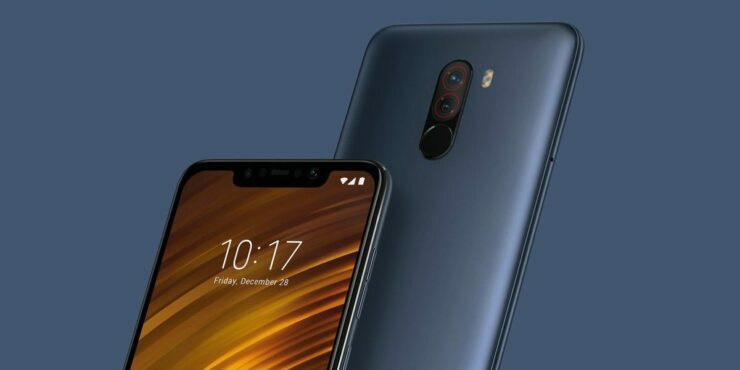 Thankfully, Xiaomi’s subsidiary Poco is taking steps to ensure that it has the enthusiast community covered. Jai Mani, the Head of Product at Xiaomi’s new Poco sub-brand, has come out and confirmed global Poco F1 users will only have to wait three days before they can unlock the bootloader of their smartphone. As of right now, it’s unclear if this pertains to all Xiaomi devices since Poco is a sub-brand of Xiaomi. Although MIUI comes with its set of unique features, it is considered to be bloaty by many. We can expect to see a lot of custom ROMs pop up for the device in the coming weeks. Now, if only Huawei and Honor followed suit and stopped actively punishing their users for unlocking the device that they paid for.